Your SPACIOUS townhome is ready for you to call HOME just in time for the NEW YEAR! You will find an open view from the granite counter top kitchen into the dining and living room leading to a French door that opens to your serene wooded view off the patio. You will be pleasantly surprised with the entertainment nook that leaves extra space in the living room. On a sunny day, the picturesque window will shed light onto the staircase leading to three large bedrooms upstairs. Half bath and coat closet downstairs. 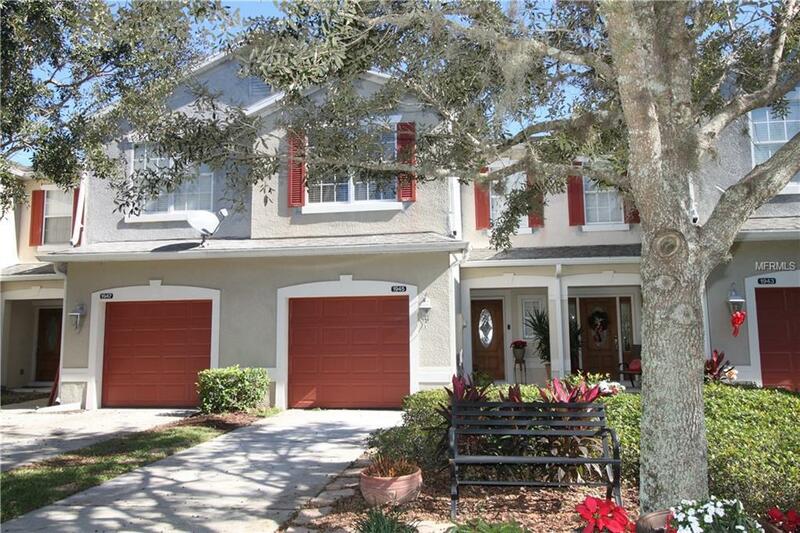 Extra long driveway leads to the garage in this Cul-de-sac located townhome. Furry friends are welcome!